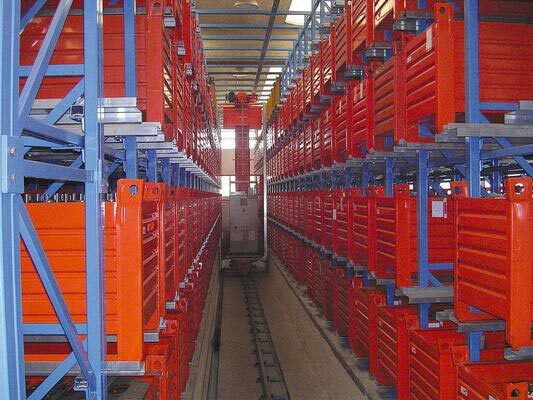 The automated storage systems for pallets and large containers are storage systems in which the load units are handled by means of automated storage and retrieval machines which run on rails, with a single or double mast frame depending on the requirements of the system. 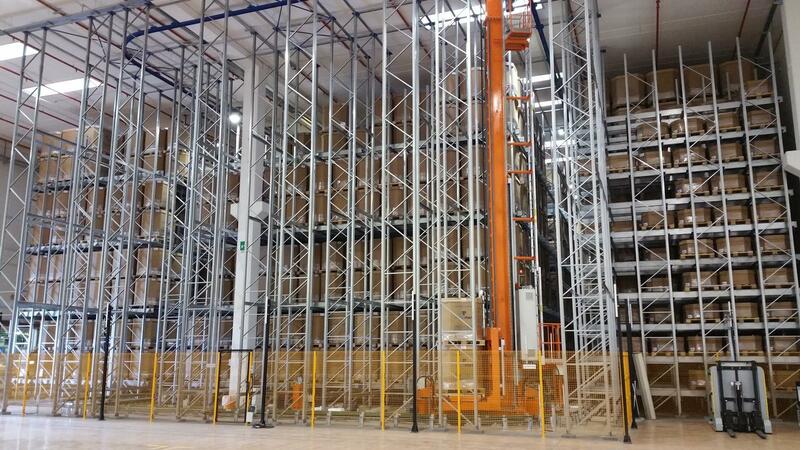 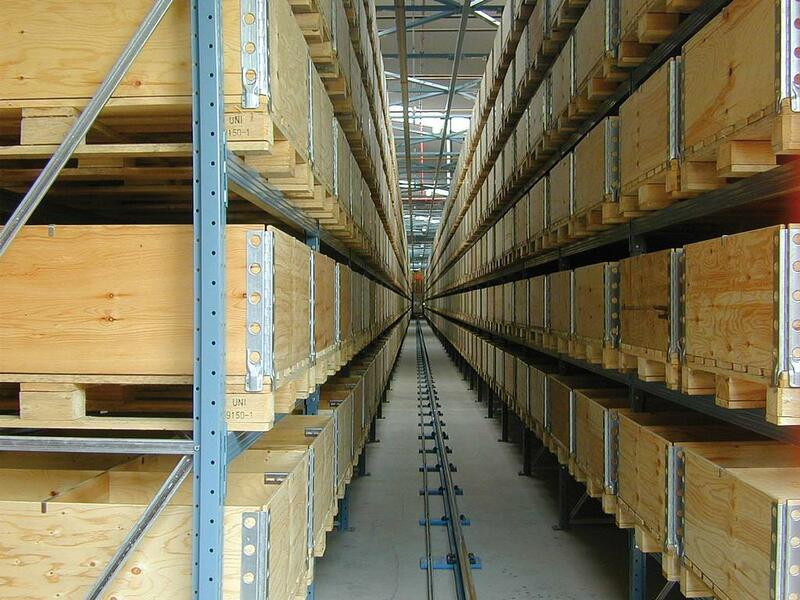 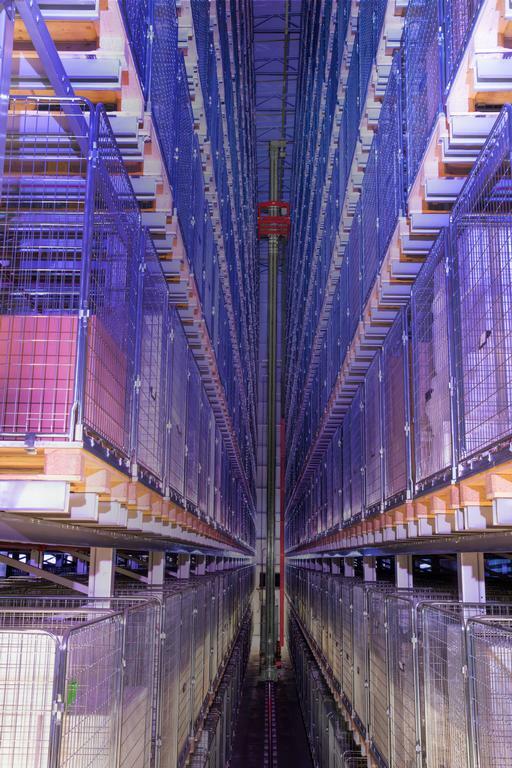 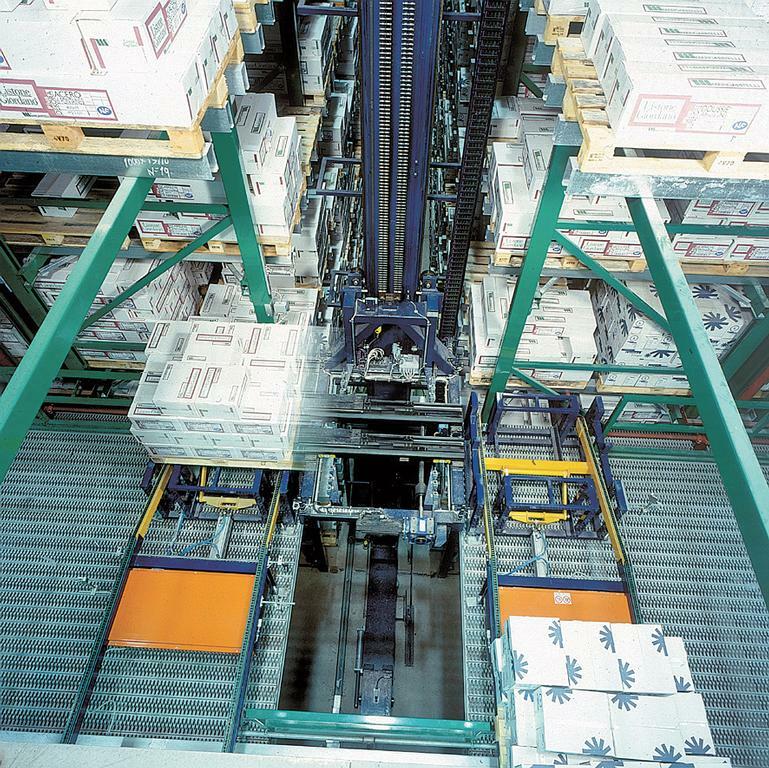 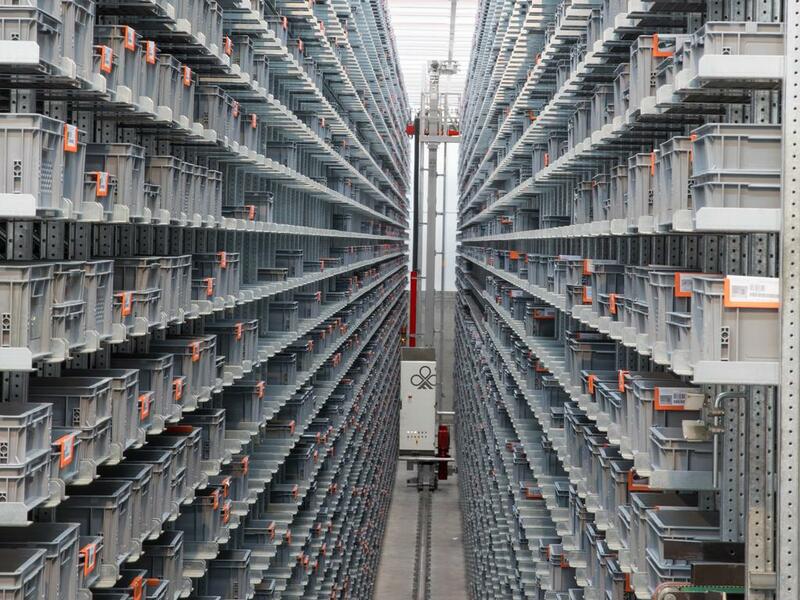 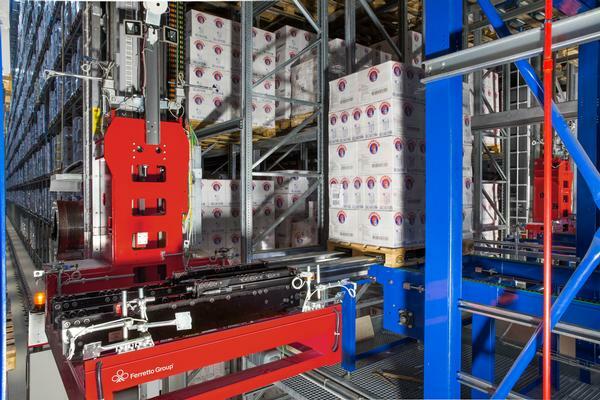 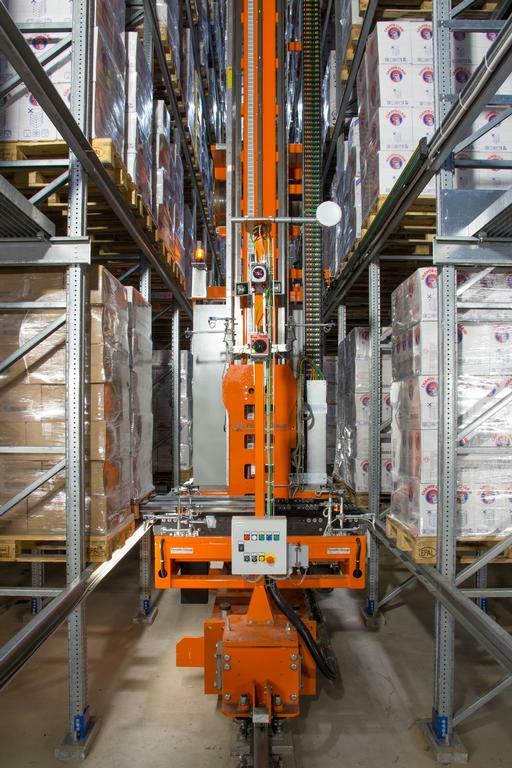 Automated storage and retrieval systems are equipped with different gripping systems (such as telescopic forks or the like), for the storage and picking from single or dual depth shelves, making this solution highly adaptable to a wide range of materials and handling needs. 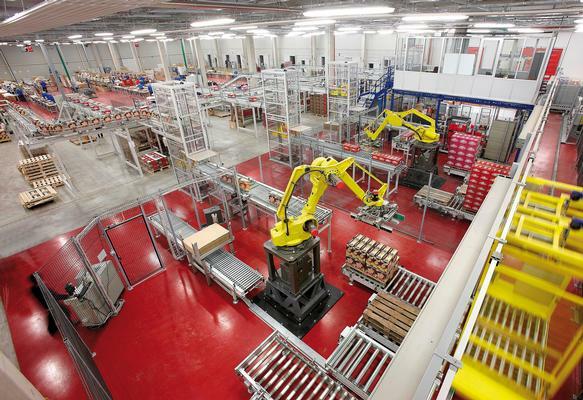 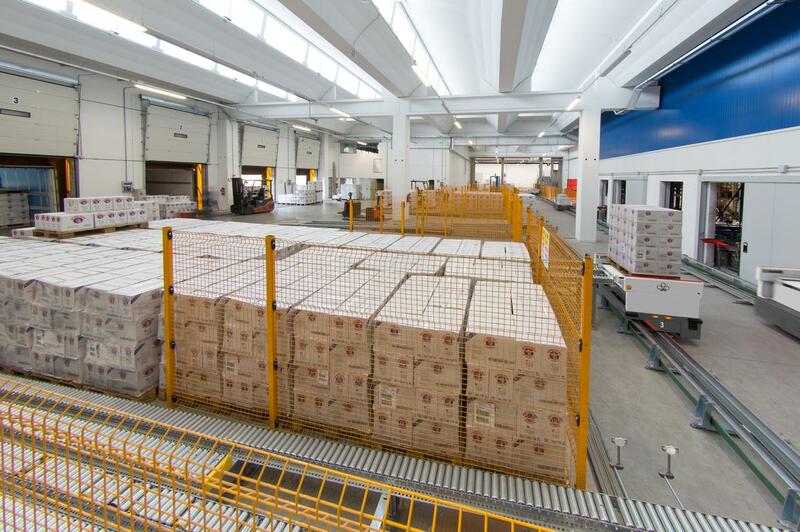 The Ferretto Group also develops and supplies all the software related to the automated storage and retrieval system supplied. 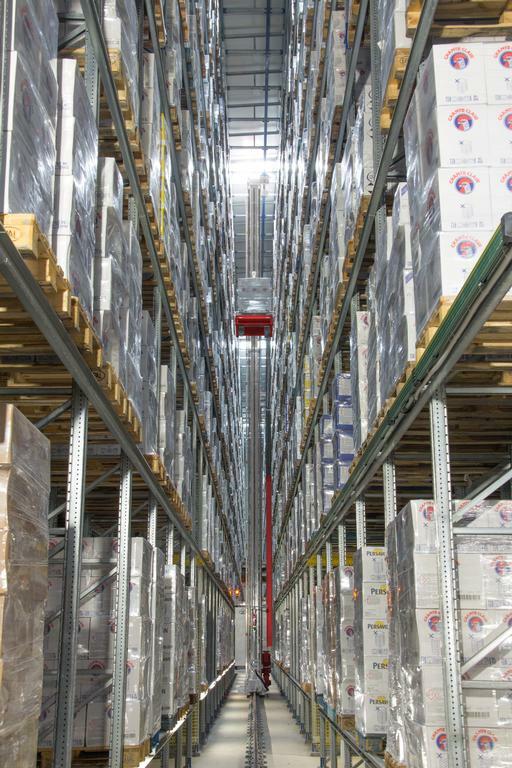 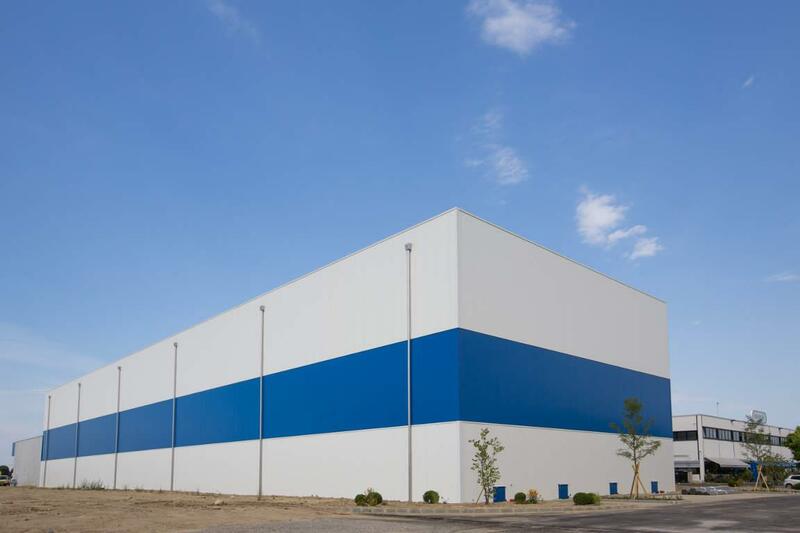 This manages not only the automated storage and retrieval system itself but the entire warehouse logic including the areas at ground level, loading docks, packing and shipping areas.